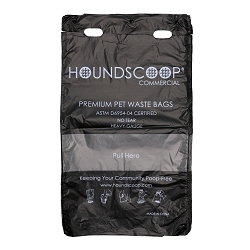 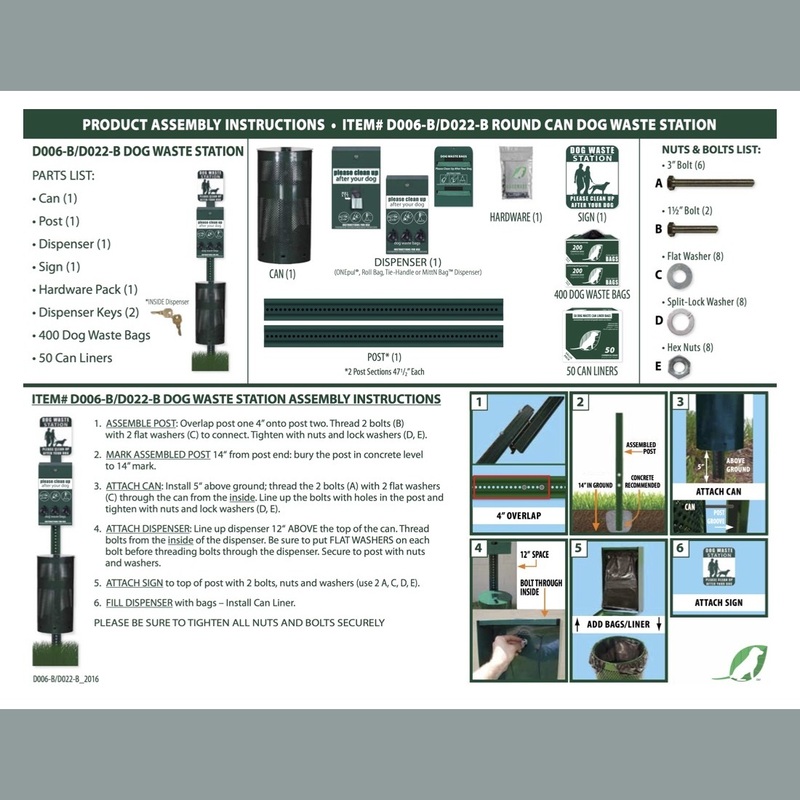 HOUNDSCOOP® Pet Waste Management Roll Station Kit Great Solution for Parks Communities and More! 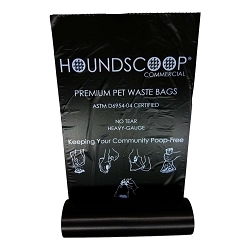 HOUNDSCOOP® Pet Waste Management Roll Station Kit is a great choice for commercial applications such as parks, communities, airports and many more. 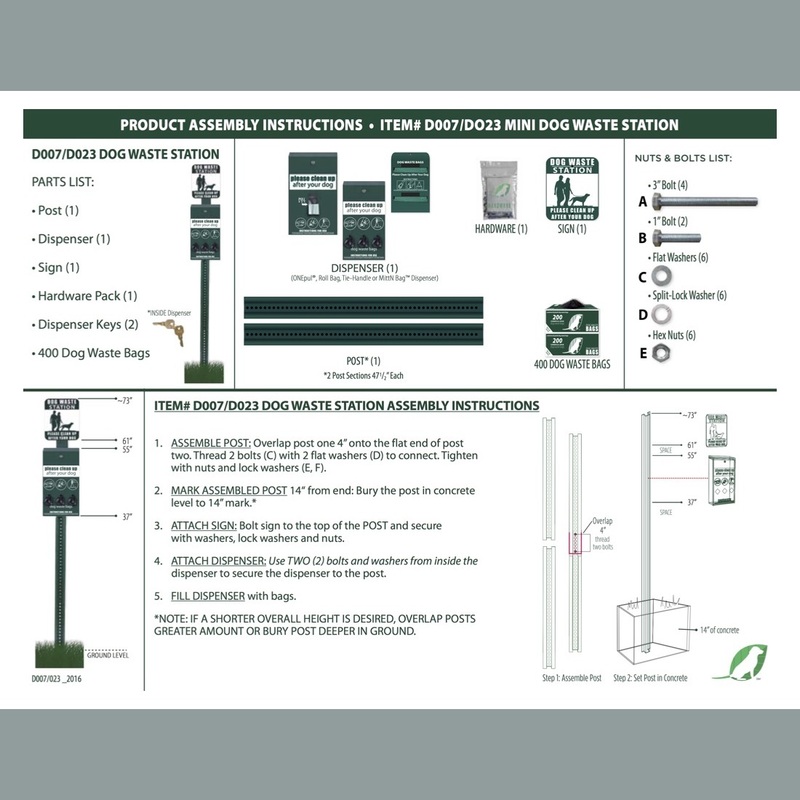 These stations are made to last with rustproof materials and are built to be used for many years. 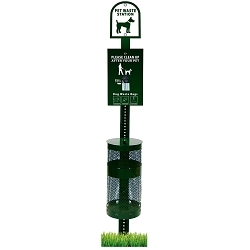 By having pet waste stations available people are much more likely to clean up after their pets which is better for everyone in your setting. Call us for more information regarding personalizing the sign with your branding.